Recently created your DaCast account? 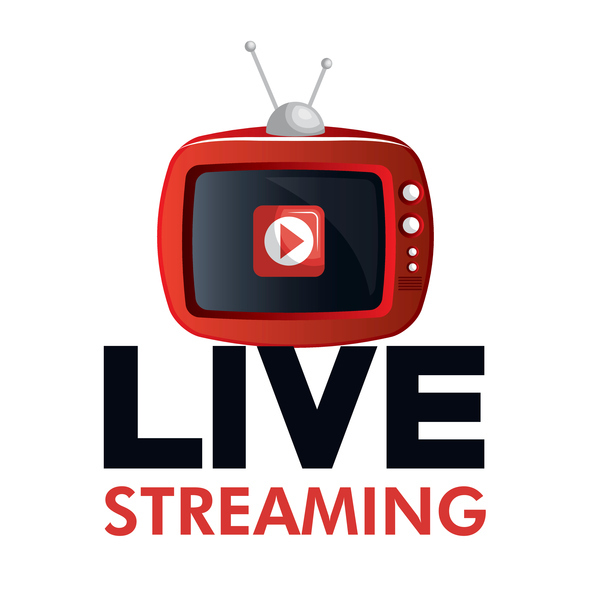 Wondering how to do live streaming? This article serves as a quick guide to tell you everything you need to learn on how to stream live video. 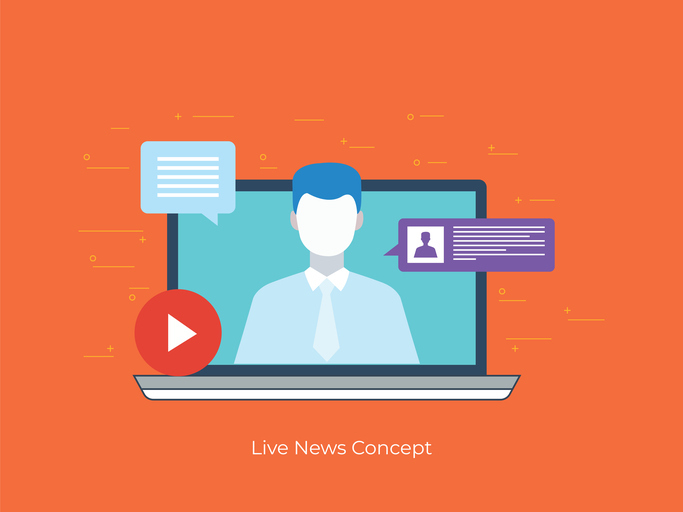 Let’s start by taking a look at the required components that you’ll need to do successful live broadcasts, before walking you through setting up your live stream account over DaCast. Lets address each of these in order, or click to jump ahead to setting up your encoder. You’ll need an internet connection to broadcast, but also one with sufficient upload speed available. Ideal upload speed is 1MB per second and up. We suggest doing an upload speed check here, as TestMy.net gives the most accurate results. The quality you plan to stream at does determine if your upload speed is sufficient. General rule of thumb is not to exceed half of your upload speed. So if your upload speed is 2MB per second, you don’t want your bitrate quality to exceed 1MB per second, which is setup that way inside the encoder. Unless you are doing an audio only stream, or broadcasting using pre-recorded content, you’ll need a camera to stream with. The easiest approach to this is using a webcam, either the one built into a laptop or one that attaches through USB. These are web ready cameras that can quickly plug-in and be picked up by encoders. 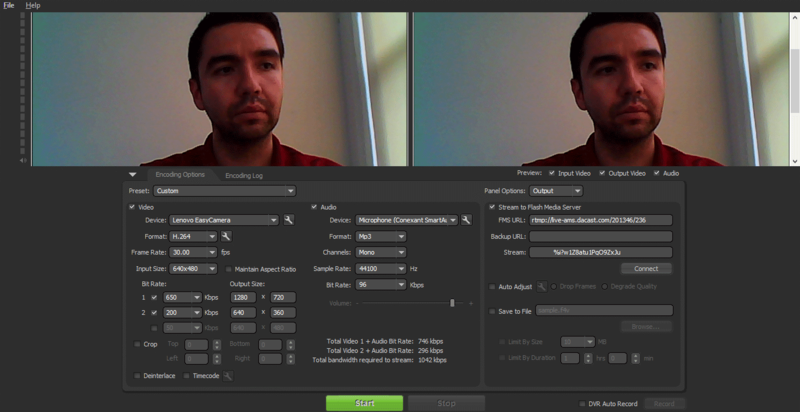 If programs like Skype can pick up your camera signal, so can your encoder. If you aren’t using a webcam, but instead a camcorder, you will need a capture card. Blackmagic is one example, and their products can be purchased online. If you are using a hardware encoder, you can bypass the capture card step. You’ll need an encoder to stream from. This takes that camera signal and presents it in a web friendly format that people can view. This includes being able to control the quality that you stream at, represented as the bitrate. DaCast is an RTMP based service, and requires an RTMP encoder. There are two types of encoders: software based and hardware based. Each have their pros and cons, which you can read about here. Software encoders have a free version available in the form of OBS (Open Broadcaster Software), which you can download from your DaCast account. We’ll walk you through setting up your live streaming over DaCast with OBS Studio encoding software below. Finally, you’ll need a live channel on your DaCast account as well. All trial accounts can create one live channel. For this part of the process, you can either watch the video or read on for more details. First, login to your DaCast account and make sure you are in the Live Channels section. Then please click on the orange CREATE button on the top right of your page. By default, streams are HTML5 based for all devices. If you need to use a Flash channel instead, please open the chat and ask a operator for this feature to be added to your account. This is the first area seen after the creation of your channel. Category, Description and Splash screen relate to how the content will be shared on the DaCast Viewer Portal. If you plan to only share the content on your own site, these can be ignored. However please note that if you want your content to be displayed on the DaCast Viewer Portal, you will need to add a description and splash screen. The splash screen will display when content is offline for live streams whereas the thumbnail is used to represent your content inside packages and on viewer portal. Please click SAVE once your information has been entered. Second step in the process are the publish settings, which control embeds and advanced features. Advanced features include geographic and website restriction. Player themes are also selected here, while autoplay can be turned on or off as well as viewer counter, Google Analytics tracking and publication on the DaCast portal. Publishing point: you have the possibility to choose between Auto detect and Custom IP. Please note that the last option can take up to two hours to take full effect. Multi-bitrate: Please note that we automatically encode the bitrate, resolution and aspect ratio that has been set up in your general video preferences. You have the ability to change it according the speed of your internet connection. Be considerate of your viewers’ download speed as well. It’s generally recommended to offer something at 900kbps or lower. Then, if you want to offer several stream qualities to your viewer and have a really fast upload speed, you can just set up as many multi-bitrates as you want in you own encoder. Please note that this is very taxing on your upload speed, though, as it requires doing multiple streams all at once. Please click on the “Go to next step” button once you are done with step 1. You will now have to select your encoder. If you have never used an encoder before, you are likely better off selecting OBS Studio. This is a feature-rich encoding software that is free-of-charge, and it does work well for initial tests and long-term use. 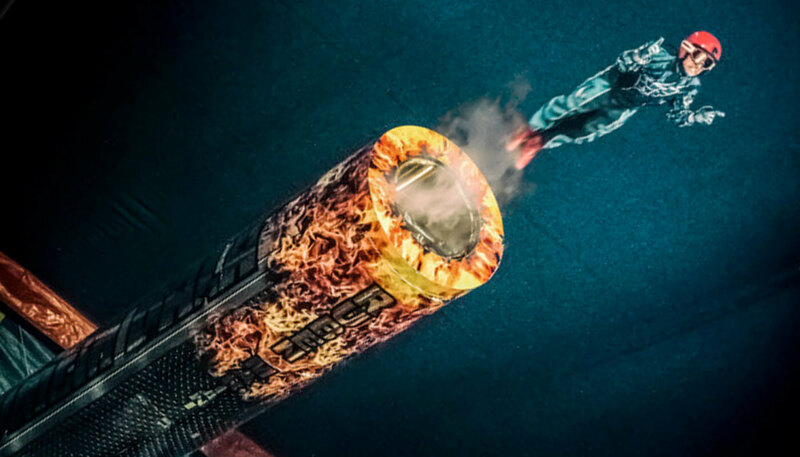 Once you have selected your encoder, the process will launch you into the final step: using your encoder. Now for the most extensive part of the process, which is linking your DaCast account to your encoder. This will vary based on the encoder you use. Since OBS Studio is a free solution, this guide will use that to walk through the process. If you are using an encoder that is not OBS Studio, please reference other encoder guides located here. 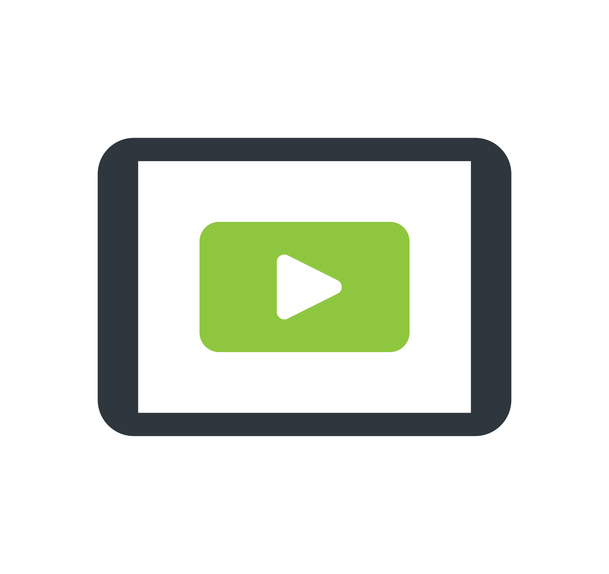 If you are using Wirecast, reference our Wirecast 7 guide here. For this part of the process, you can either watch the video or read on for more details. Now the first matter of business is downloading the encoder, if you haven’t already. This is available in both Windows and Mac formats. 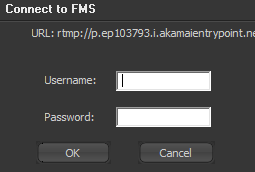 Following downloading the program, you will want to click the DOWNLOAD XML PROFILE TO COMPUTER button. This will save your DaCast channel profile to your computer and help you configure your encoder. Remember where you saved this, as you will need to open it shortly. Finally, jot down the login and password circled in red in the screenshot above.found below the profile button. These are a series of six numbers each. The setup might look complex, but you won’t have to worry about most of this. To start, click the FILE option in the upper left and go to OPEN PROFILE. Now browse your computer until you find the XML profile you just saved. Enter in the login and password you wrote down earlier. Please note that this is not the email and password you use to login to your DaCast account. When done click OK and you will have started to stream. Now return to your DaCast account, click PREVIEW and… success! Please note it may take 30-45 seconds for your image to first appear in the video preview, due to having to make the stream compatible over a wide range of devices. You can now go back to the PUBLISH SETTINGS section to get the embed codes so you can start sharing your streams with other. Please note that you can find many detailed guides on our support website and our team remains available 24/7 for any question. And there you have it! Hopefully this guide has helped you to feel confident getting up and live streaming through your DaCast account. We love to hear from our readers, so share your feedback and questions in the comment section below. We’ll get back to you! Not yet streaming over DaCast, and interested to learn more about our streaming solutions? Why not take advantage of our 30-day free trial (no credit card required) to test out all our great features for yourself? Just click the button below to get started today!